Its no secret; Australia is a country infested with things that will kill you. Or as humorist and Australiaphile Bill Bryson put it in his brilliant book, In a Sunburned Country, “If you are not stung or pronged to death in some unexpected manner, you may be fatally chomped by sharks or crocodiles,”. All of this I had yet to learn. After 1,800 miles of mostly uninhabited outback, we were stunned to step off the train and find ourselves in a modern city with high rises, historic pedestrian plazas and views of the sea from almost everywhere. 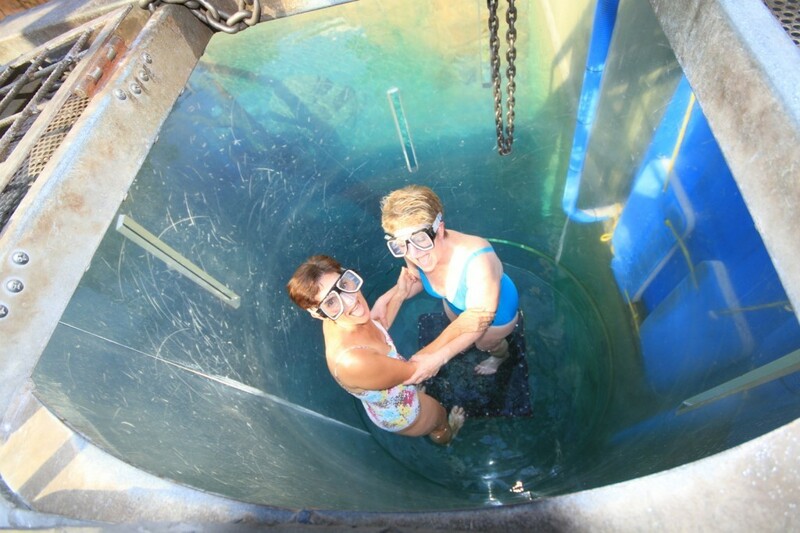 On arrival at our hotel, we saw the first sign we had entered dangerous territory, a shark-proof pool in Darwin Harbor. We would not have to wait too long to see a tussle with one of the sharks just outside the perimeter. 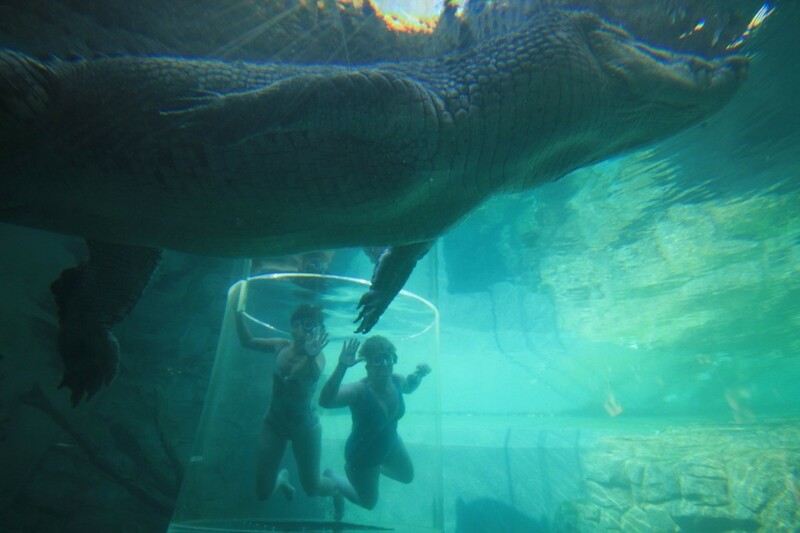 But first, we had crocodiles to visit. With the Cove’s Phill Mangion. Crocosaurus Cove may sound like a mild-mannered Disney-fied kind of place. Entering through the gift shop, tourists may mis-judge what’s on the other side of the turnstile and leave without a visit. Wrong choice. 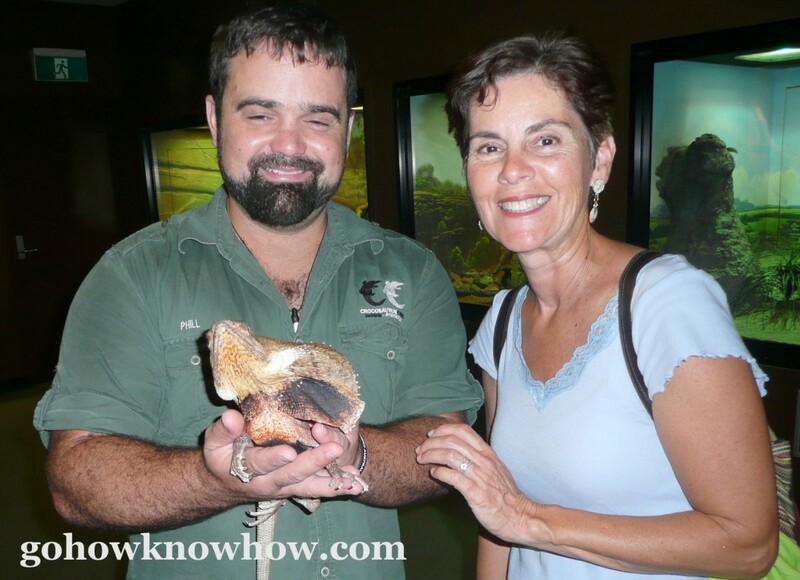 Behind the displays of crocodile hides and other tourist tschokies more than seventy reptile species from north central Australia are on display from big snakes to small geckos. A variety of turtles sun themselves in a large area across the way that will have you oohing and ahhing. The antidote of that cuteness is the saltwater crocs of all ages and sizes who call the cove home. Our guide, James Robinson explained that wild saltwater crocs are protected in Australia. Those in the Cove are either problem crocodiles from the wild that have been relocated, or supplied by a Darwin crocodile farm because they were unable to breed. 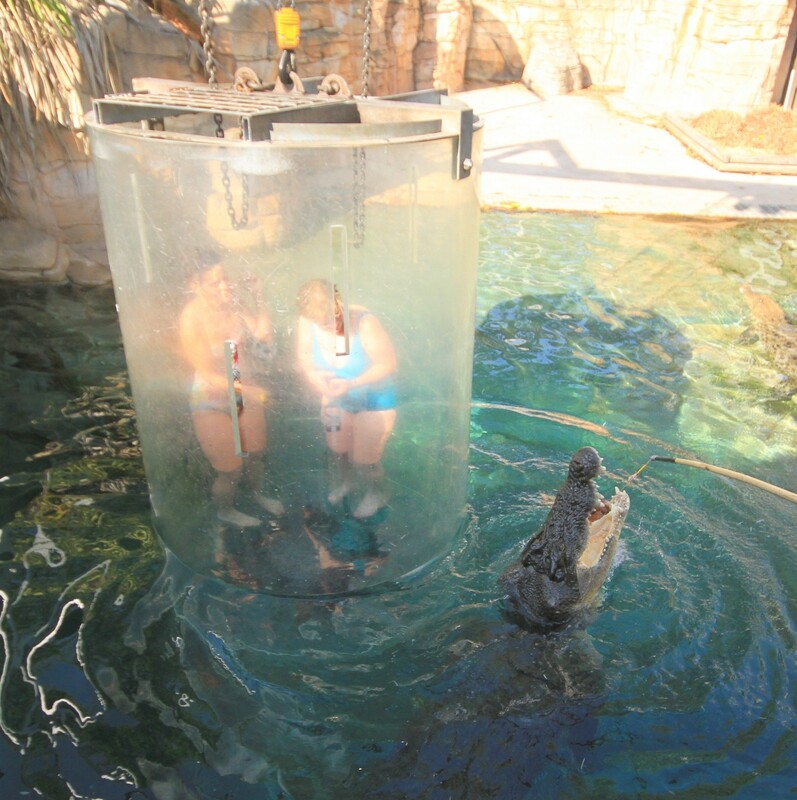 Because he was so enthusiastic about his job, Lee and I put our good sense aside and accepted James’ offer to descend into a pool of crocodiles in a thick acrylic tank called the Cage of Death. Clinging to each other and extracting promises from James that we would be extracted the moment either of us hollered we were plunged into the water in which swam, two large and indescribably frightening looking crocs. Every day of the week, visitors pay $150 to view the crocs this way, the climax coming when an attendant pierces a humongous hunk of chicken on a pole and dangles it in front of the crocodile, providing a dentist-eye-view of the reptile’s rapacious dining style. As we showered off the cooties we imagined we’d picked up from the croc-inhabited pool, we agreed it was an experience we’d never forget. 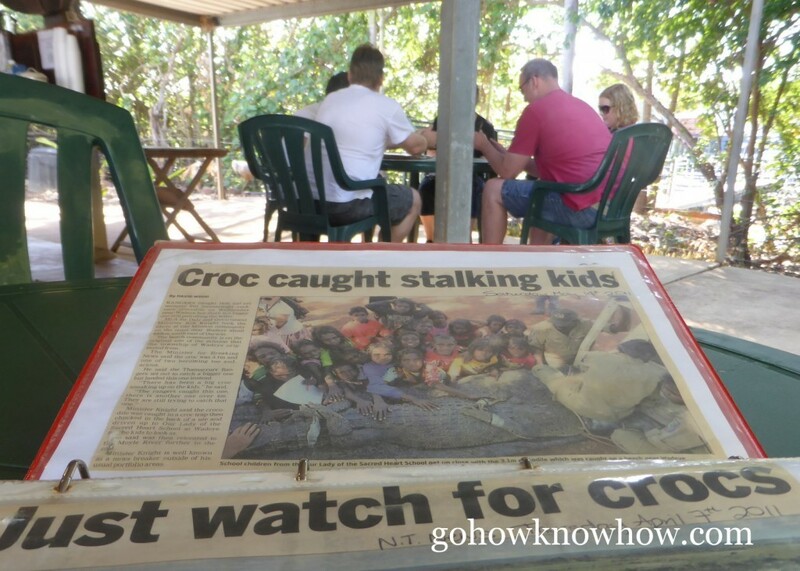 It was only the next day, while waiting to board the boat at Jumping Crocodile Cruises for a trip on the Adelaide River that we saw a newspaper story with this heart-arresting headline, “Cage of Death Snaps, Sinks into Croc Pool”. 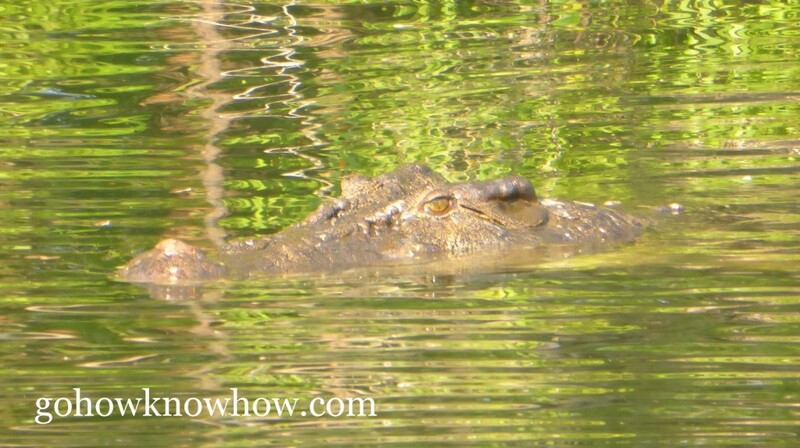 We might have given it more thought, but then we were whisked onto the boat with a maniacal captain who had us almost as nervous as the crocs who swam along side us, snapping at yet more chicken hung from a fishing pole. 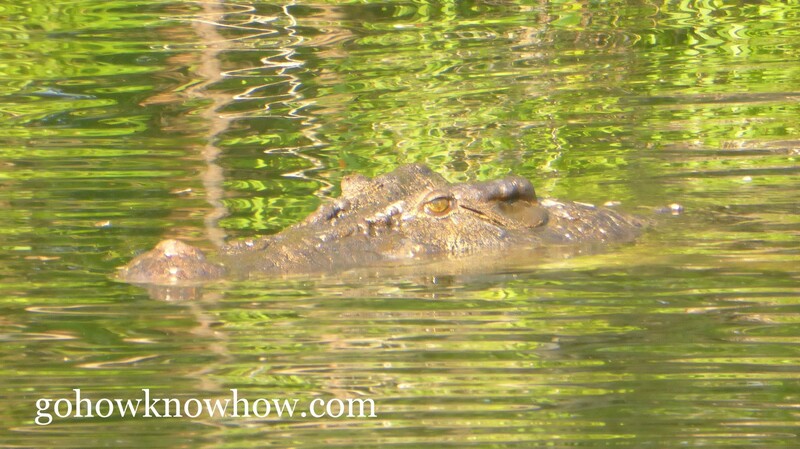 “This is an abomination,” the captain told us of the trick used to get the crocs to jump out of the water showing their leathery flanks and saw-toothed jaws to the guests on the boat. It is not natural to link being fed to a boat full of people. Humans are not their natural food, he said. Lee and I had to admit he made a good point. “So why do you do this?” we asked. “Need the job,” he replied. Original food or not, saltwater crocs are a real threat to humans here now. Throughout our stay we heard stories of people who were maimed or killed during some outing in the waters in and around Darwin. 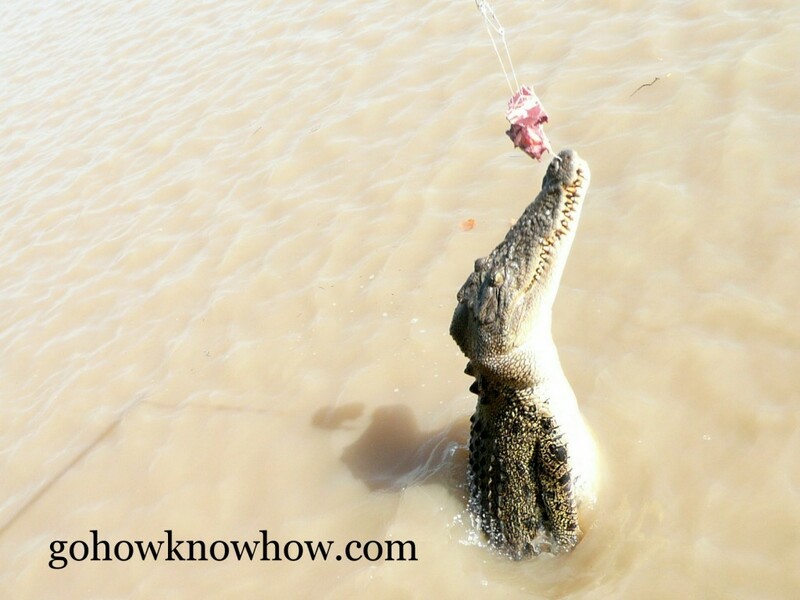 There was the fisherman who reached out over the side of his boat to check his line, only to be pulled in the water by a croc who grabbed him by the arm. There were the men who, after a evening of drinking challenged each other to swim across the Adelaide. Four went in but only three reached the other side. Is this the fallout from feeding crocs in close proximity to curious tourists? 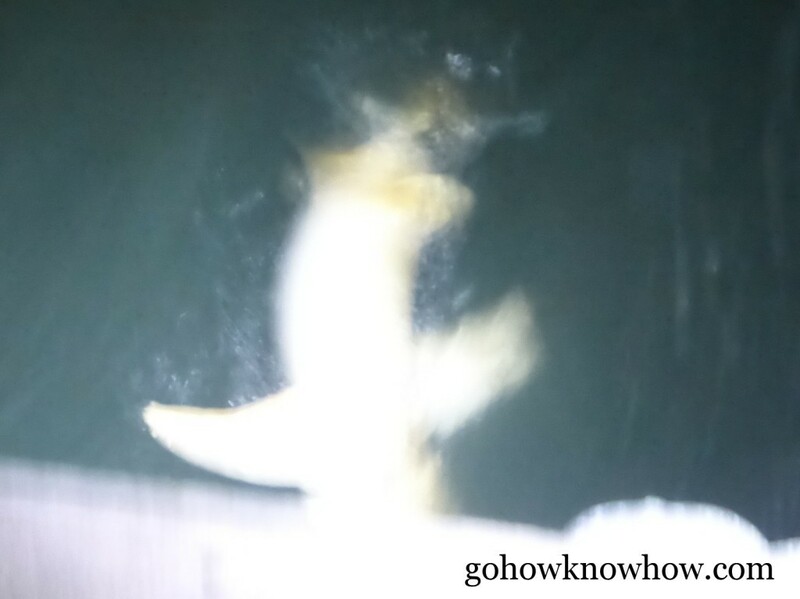 It was food for thought and we chewed on it during a Darwin Harbor dinner cruise. No sooner were we off the boat at Stokes Hill Wharf than a new element of Australia’s uneasy interaction with its animal inhabitants was on display. One of the men fishing off the pier had a shark on his line and was trying with considerable effort to reel it in. Farther down the wharf someone had fallen in and was frantically trying to swim toward the ladder on the other side of the shark. The fisherman shouted that she should stay away. By now the shark, a large, pale-skinned giant of a fish, was visible close to the surface, churning the water with its powerful writhing. Somehow the woman got to safety and the man cut the line to the shark. The crowd that had gathered exhaled a unison sigh of relief. Lee and I were still excitedly talking about this on our last day in what was both the most natural and unnatural place I’d ever visited. 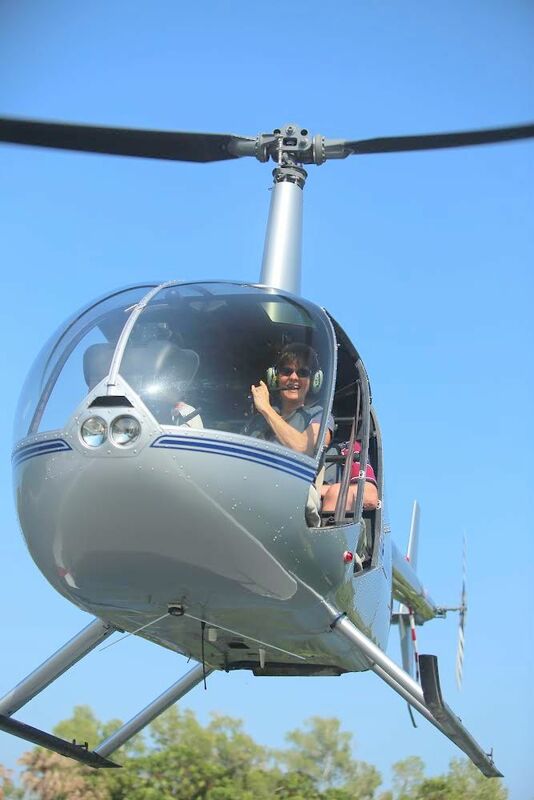 Indulging my love of all things aviation, Lee agreed to come with me on a floatplane flight to Sweets Lagoon where we would switch to a helicopter for an aerial tour of this remote area. What with the experiences of the last few days, Australia’s wildlife had not lost a smidgen of its power to terrify and impress. 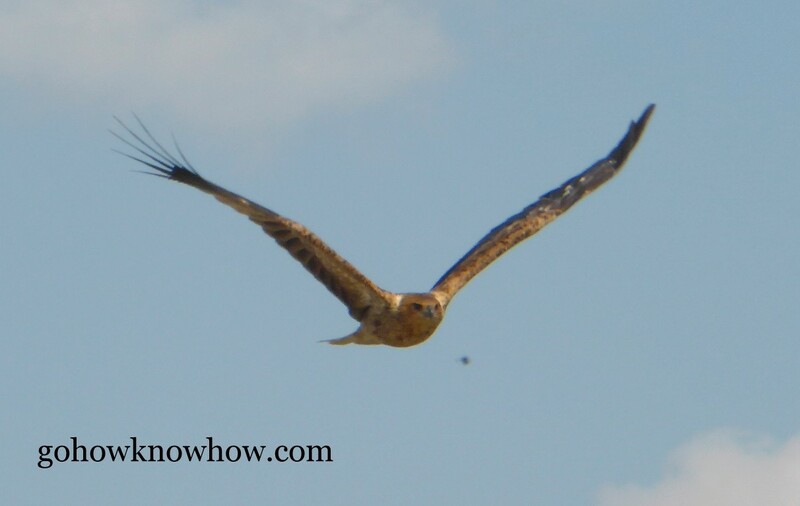 Magnificent goshawks and kites flew beneath our plane, while below in the marsh black neck storks flew and egrets waded. 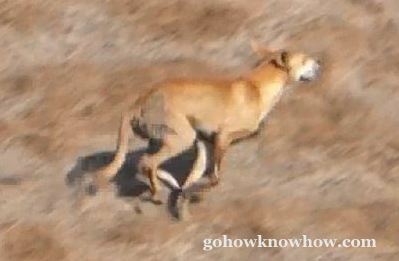 We watched until our attention was drawn to a large red animal, I’d never seen before. 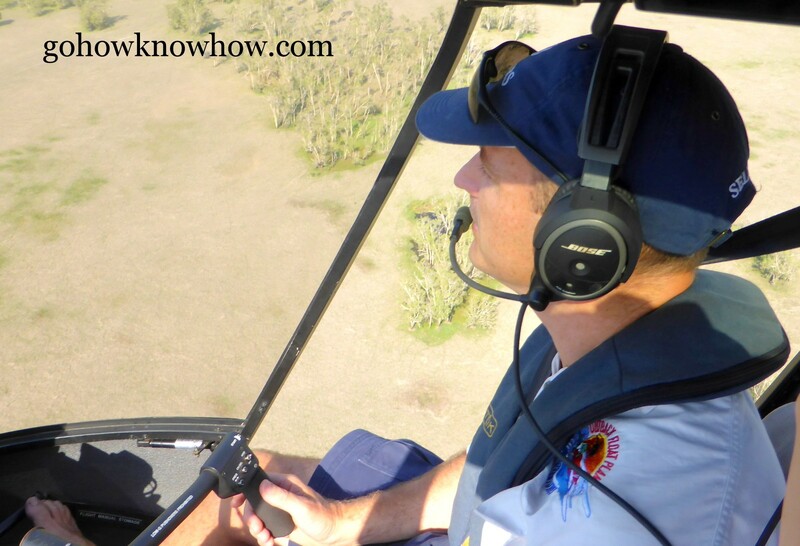 It was a dingo and even Steve Davies, our Outback Floatplane Adventure helicopter pilot was surprised to see it. He flew low to the ground get a closer view. That whipped the dog into frenzy, sending him bounding first in one direction then in another. He was running almost as fast as the helicopter could fly. And then he was gone into the brush, lost in a field of termite towers that didn’t look too very different from downtown Darwin. I related to that dingo. For me, the highrises of the city were sanctuary from the fear of the killer wildlife all around during the most thrilling few days I’d spent on a vacation. 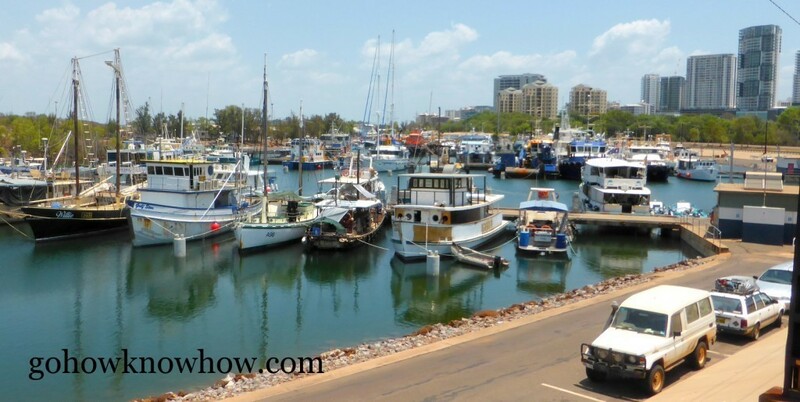 To get to Darwin we traveled north but if you really want to know how to get to this still-evolving tourist destination, you’ll find it poised at the intersection of civilized and savage. Wow, I felt the fear through your words as well as the natural beauty of the place. 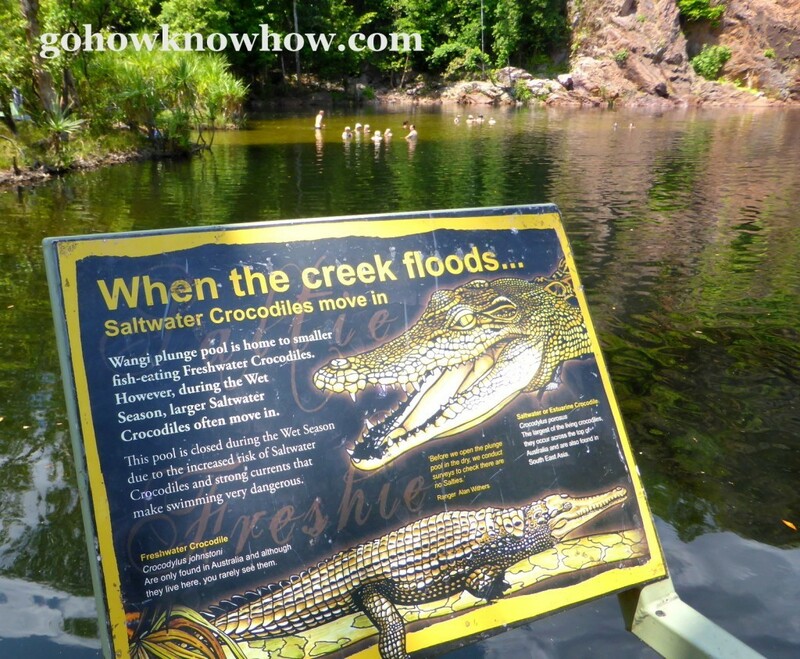 The Croc cage, the fisherman falling in the water, the helicopter ride – all were described in such a sensory fashion that I felt like I was with you. Thank you for sharing. 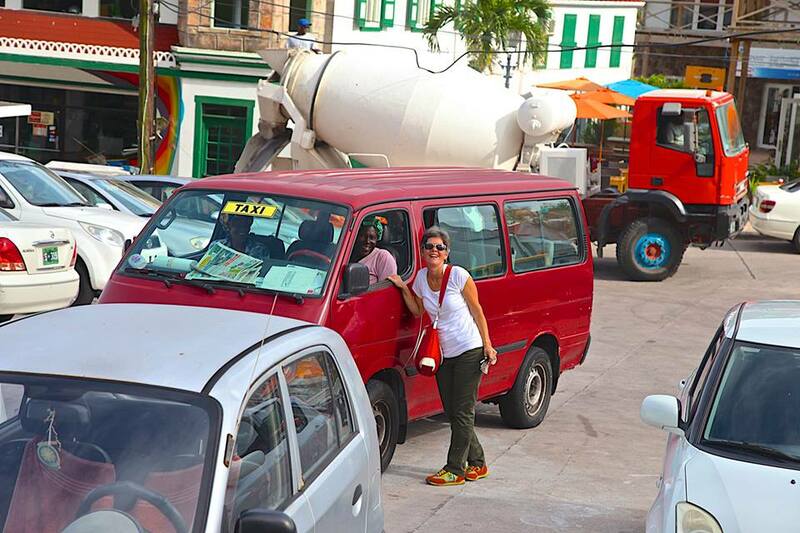 I’m glad I can be a peripatetic traveler when it comes to crocs! Thanks for giving me the understanding of what not to do in life. I have learned to fly, to Scuba, to travel on Safari but keep me away from those animals please! So I always bring them with me when I travel. Go How is full of stories about the places I go and what moves me on the journey. Come along for the ride. Where in the World is Christine?